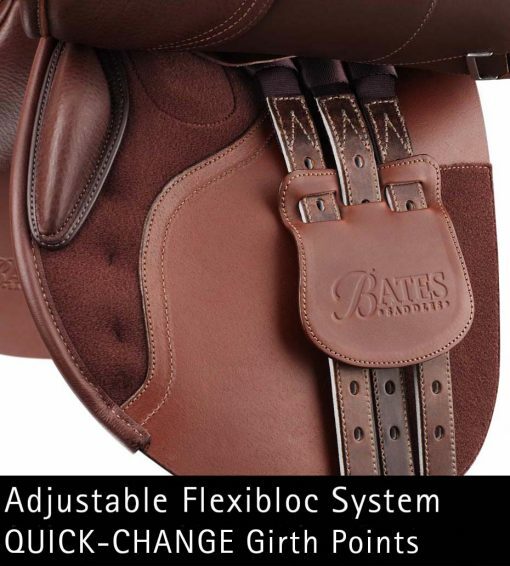 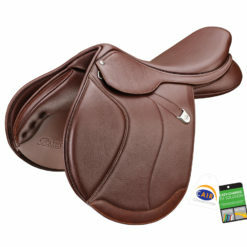 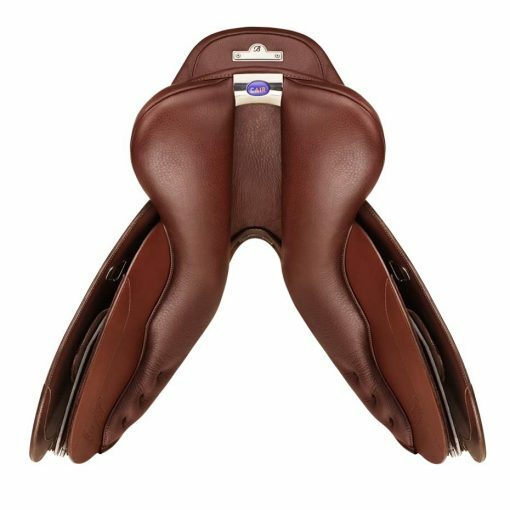 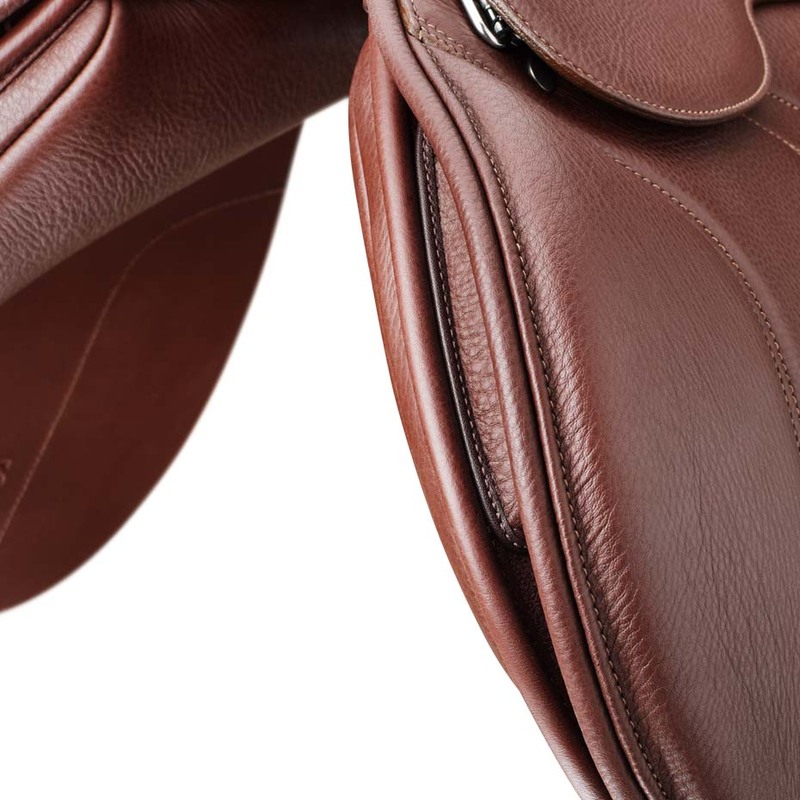 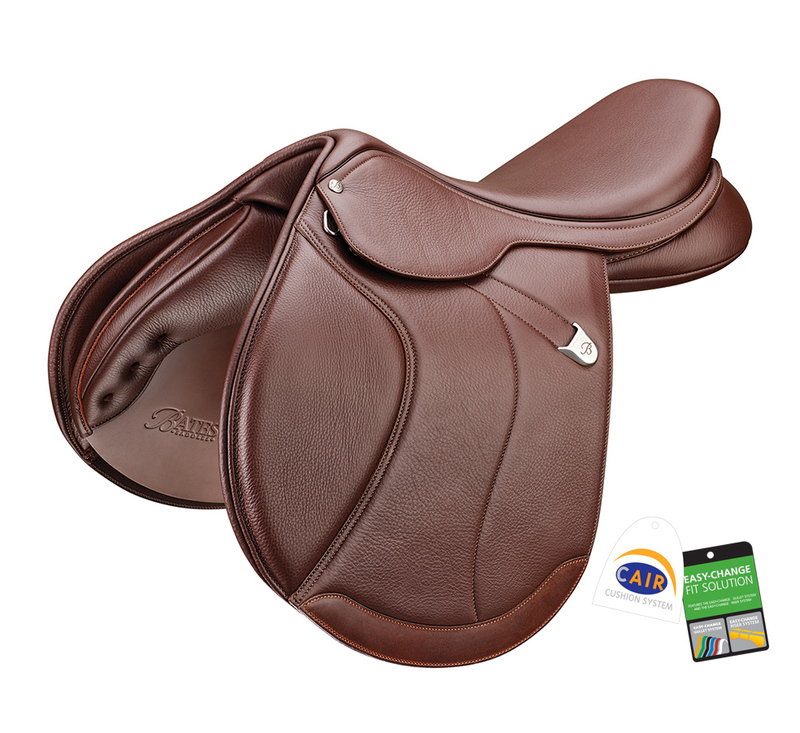 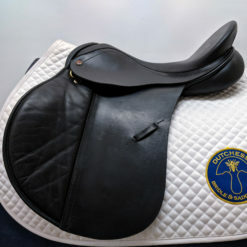 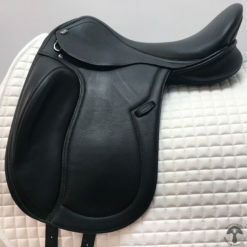 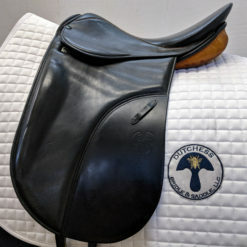 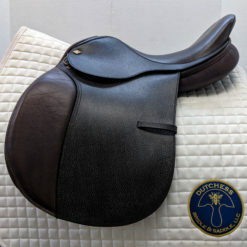 The Bates Caprilli CC+ Forward Flap is a classic close-contact jumping saddle, featuring double-lined leather for an incredibly grippy and comfortable feel. 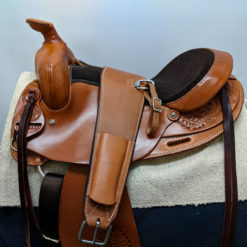 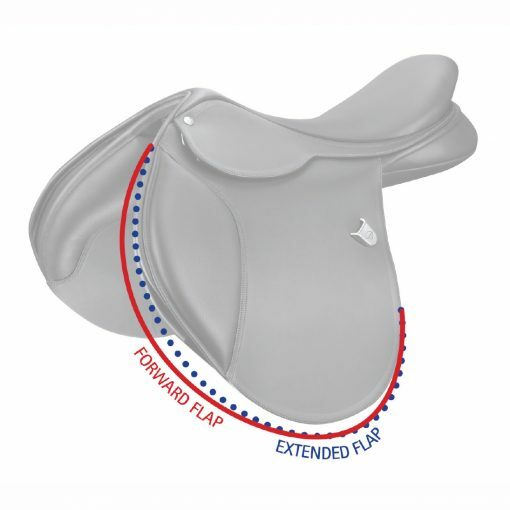 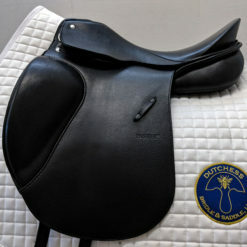 The Forward Flap option accommodates shorter stirrups for a higher jumping position or galloping cross-country. 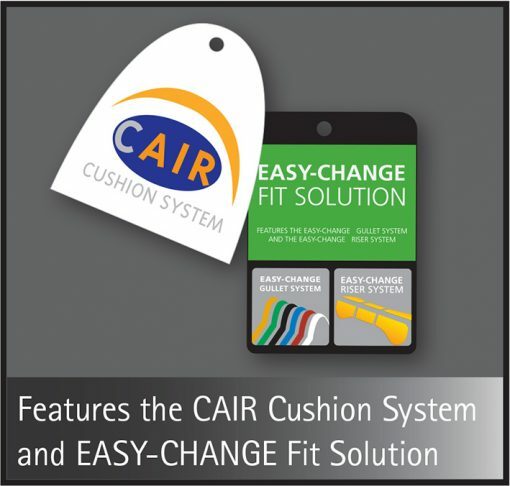 The Bates Caprilli CC+ is a great choice for riders looking for a secure seat that also allows freedom of movement.